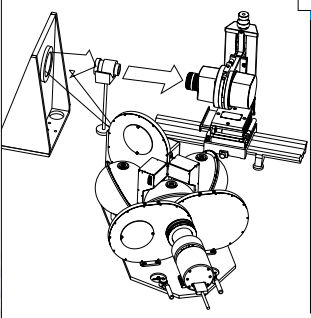 The Photometric Camera system is designed for measuring the performance of optical and electrooptical devices and systems. It provides an objective and repeatable simulation of the human visual response to characterize the performance of electrooptical systems. It is intended for systems whose output is a visible display, such as CRT or LCD displays or aerial images. The most common application of the Photometric Camera is for testing imager performance at the integral or external display. Objective measurement of MRTD, MRC, MDTD, and MDC can be completed much more quickly and with greater repeatability than subjective studies using human observers. Image intensifiers and night vision systems can be evaluated as well by using an appropriate source unit and target aperture. The Photometric Camera is calibrated photometrically and is also calibrated for MTF measurement and magnification. All these calibrations are NIST traceable. 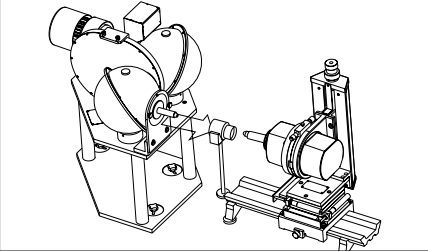 The measurement of minimum resolvable temperature difference (MRTD) requires a controlled source with a 4-bar target. Depicted is the Optikos TTG-100 Thermal Test Target Generator. 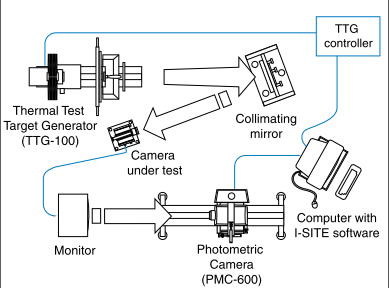 A reflective collimator projects the source at infinity into the imager under test.The imager output is measured on its external display using the PMC-600 Photometric Camera equipped with the PMC-10 Standard Lens. 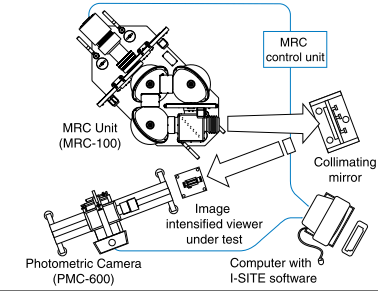 The minimum resolvable contrast (MRC) of an imager as viewed on its integral display can be measured through the eyepiece by mounting the PMC-20 Zoom Lens onto the PMC-600 Photometric Camera.The MRC100 Source Unit is used for this measurement. 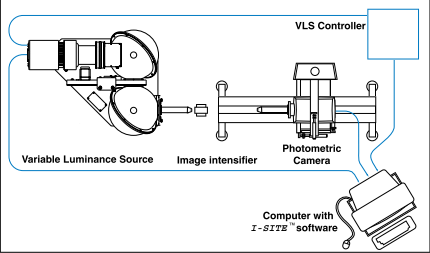 Image intensifiers are measured by using a visible source such as the Optikos VLS-100 Variable Luminance Source.The Photometric Camera uses a microscope objective in this instance.The gain of an image intensifier is determined by using the absolute luminance values measured on the output face of the intensifier. The system under test views a slit target and the Photometric Camera measures the LSF I-SITE ™ software then processes the data and calculates the MTF. The system under test views a blank target plate and the Photometric Camera measures the noise power in different spatial frequency bands. The system under test views a large aperture target and the Photometric Camera measures the display luminance within the image of this target as a function of the appropriate input variable.For a thermal imager this would be the temperature difference between target and background. The Photometric Camera is also supplied with a photopic filter and an extension tube set for measurements at finite object distances. 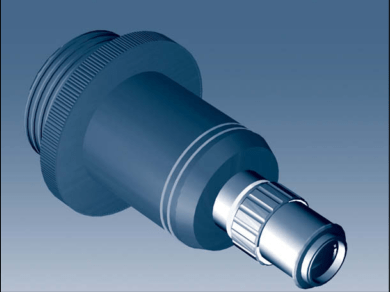 The lens is supplied calibrated for MTF, magnification and transmission at a variety of object distances and aperture ratios. The PMC-10 lens can focus on image display devices between 0.45 m and infinity and is typically used for characterizing images on displays and TV monitors. The PMC-20 can vary its focal length while remaining focused on an image at infinity and is typically used for testing eyepiece displays. 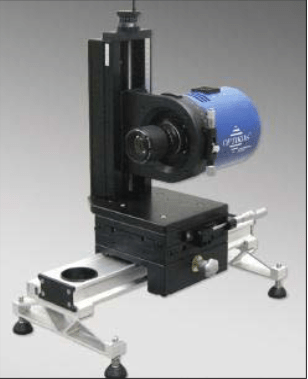 Microscope objectives are used with the Photometric Camera to measure very small images. They are used for testing image intensifiers and micro-lens arrays. These microscope objectives are infinite conjugate plan apochromats with chromatic aberration corrected over a broader range than standard achromats. 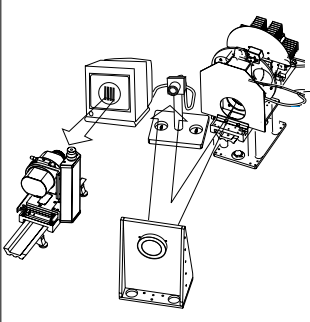 The PMC-30 must be ordered with any of the microscope objectives. It includes a tube lens and Nikon F-mount adapter.